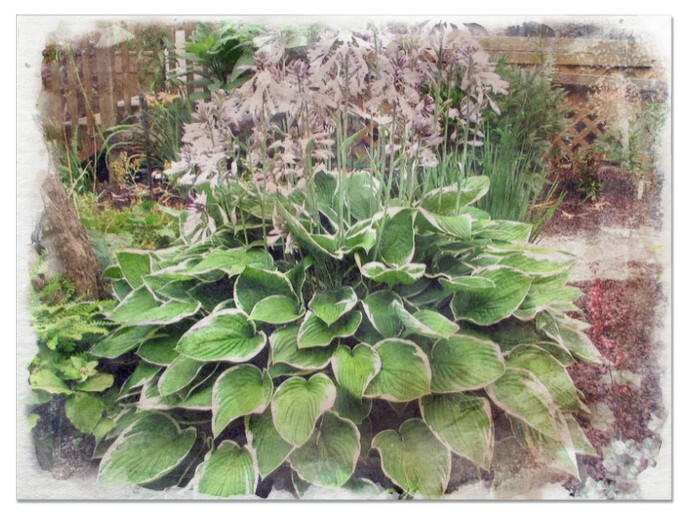 Giant Hostas. 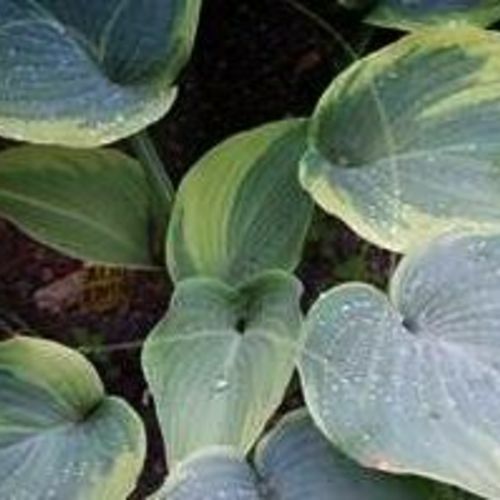 The most beautiful varieties of giant Hostas. 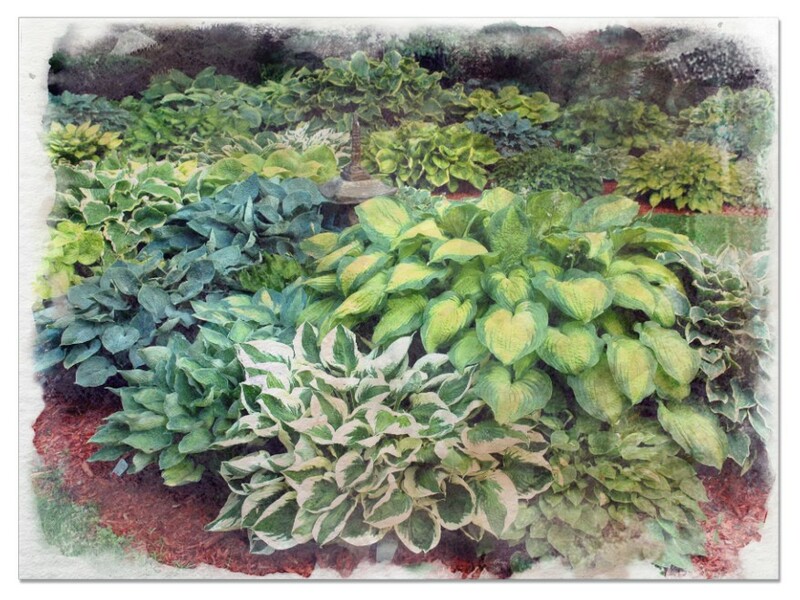 Hostas are categorized into the giant Hostas and the small Hostas variety. 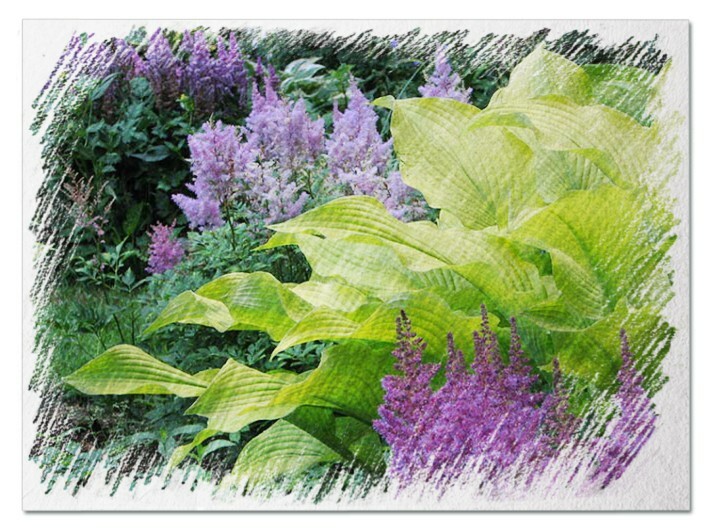 Giant hostas are specially used in making the garden extremely aesthetic due to the large sizes of the perennials foliage. 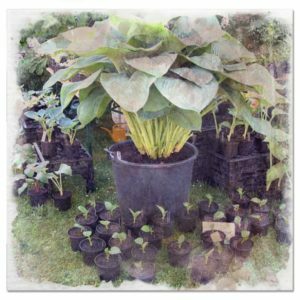 These hostas have large sized leaves and can grow to great heights and widths. 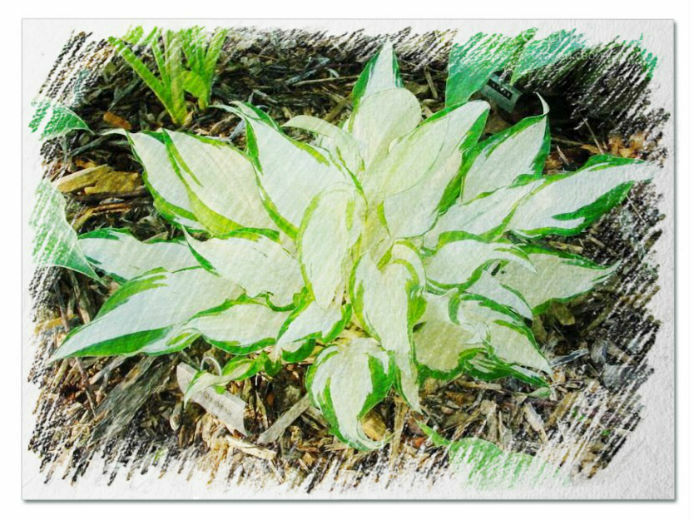 Leaves of the giant hostas can range from twenty-eight to forty-six inches. 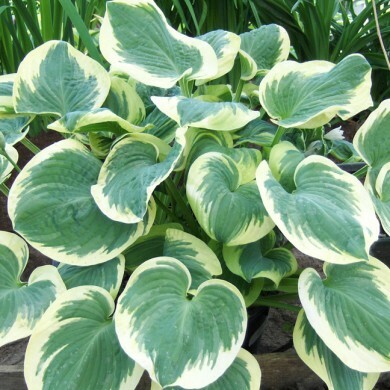 The giant hosta’s leaves appear in different color patterns with some being variegated, others blue or gold in color. The giant hostas can be used in lining pathways, as well as being planted around huge tree trunks. 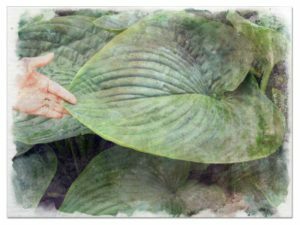 Moisture availability, soil depth and quality, and light exposure all determine the size of the giant hostas in the garden. 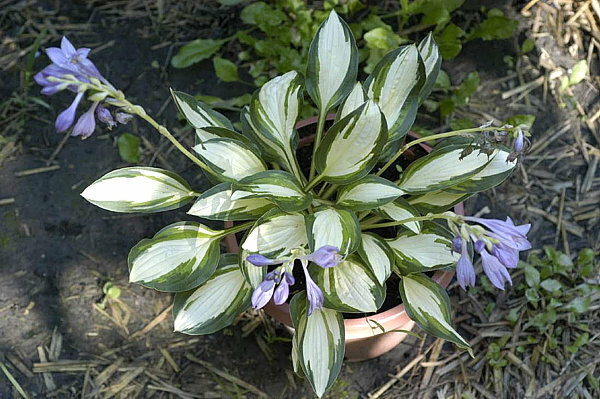 This hosta can grow to a height of thirty-five inches. 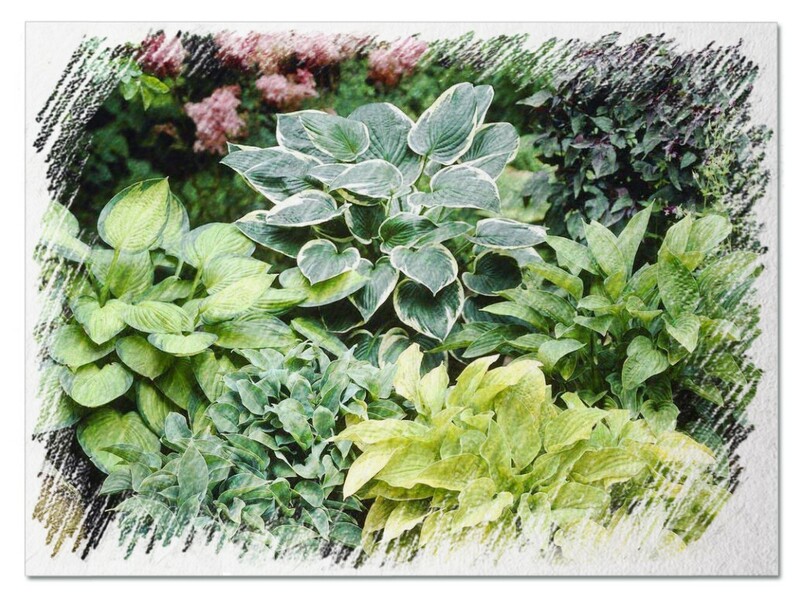 The width ranges around eighty inches making it one of the largest hostas. It appears blue-green in color with the leaves emerging in the shape of a heart and contains an unusual hump at the center of the leaf. It forms flowers in early spring which are almost white in color. These are beautiful giant hostas that can attain a width of forty inches and a height of twenty inches. 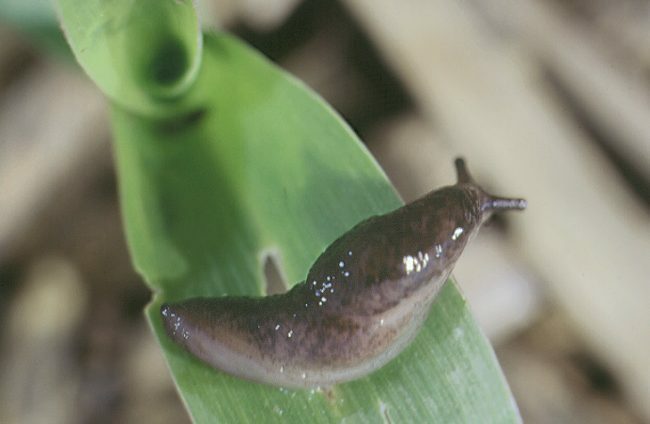 The leaves are thick and corrugated making the hostas resistant to slugs. As the plant grows, the initial chartreuse color fades to yellow and eventually changes to white. The leaf margins remain blue-green. 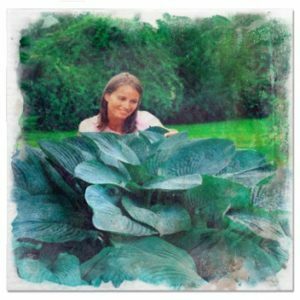 Ithis is another giant hosta that is known for its gigantic size with a height of forty-eight inches and a width of 70 inches. It usually flowers at mid-summer and the flowers grow on a tall stalk of about fifty-four inches. 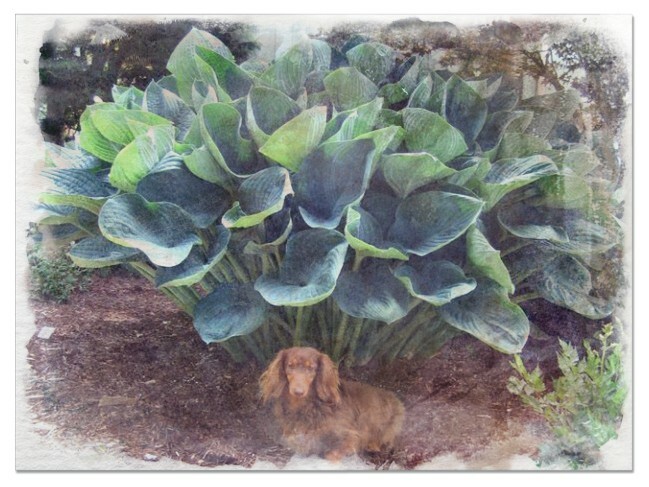 It’s known to be one of the largest hostas. It can grow to a height of thirty two inches and a width of seventy inches. 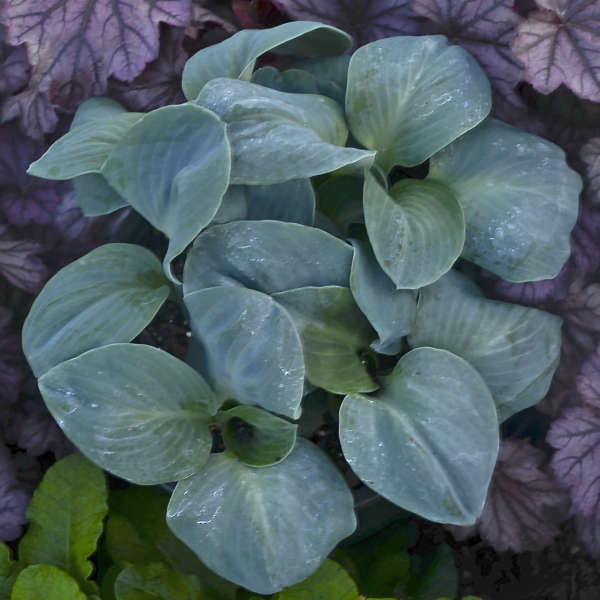 The hostas are usually blue in color but during the summer, the color can change to blue-green. 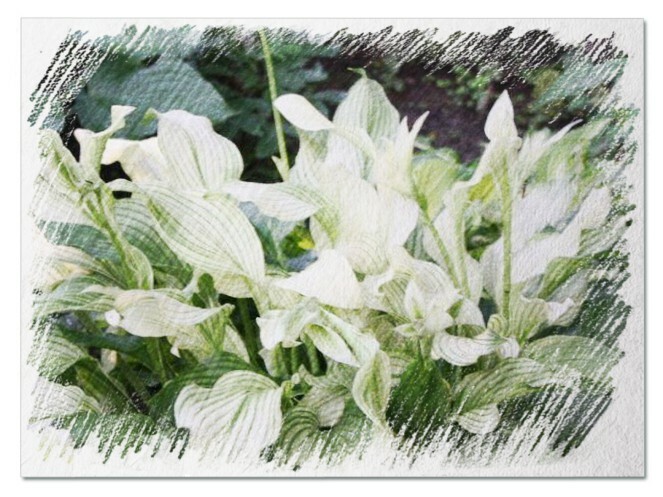 This is one of the classic giant hostas that are widely grown. These plants can grow to a height of three to four feet and a width of around six feet. 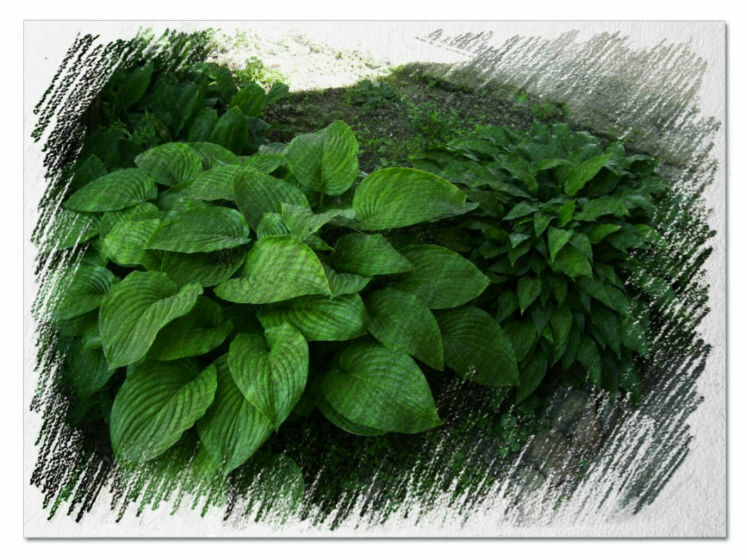 The hostas have leaves that can grow up to two feet in size. The leaves’ color is influenced by the amount of sun the plant receives and can vary from green to gold. 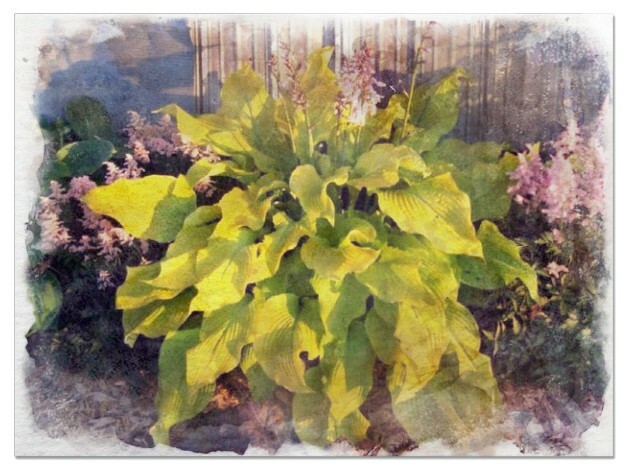 This hosta measures thirty-three feet in height and seventy-three inches in width. The leaves are blue in color but changes at some point to a blue-green color that appears metallic and shiny. 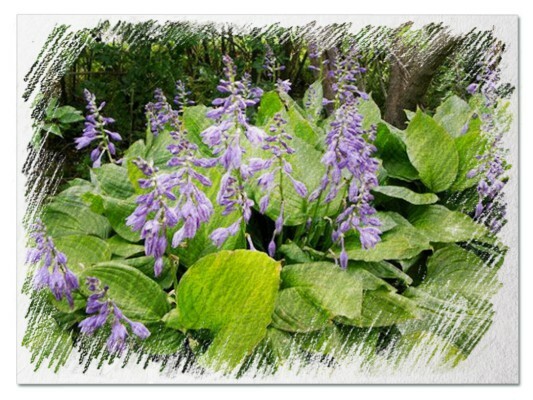 This giant hosta can grow to heights of thirty-one inches and seventy inches across. 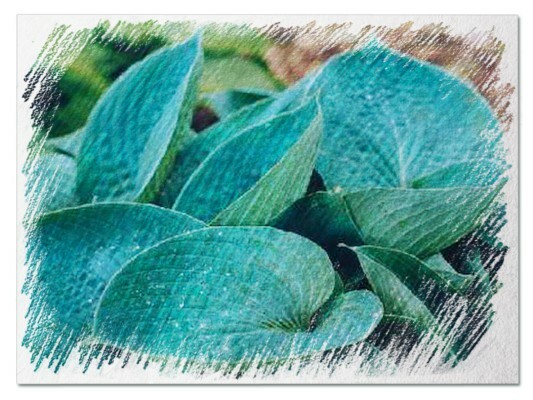 It has thick wrinkled leaves that have a blue coloration with white margins. 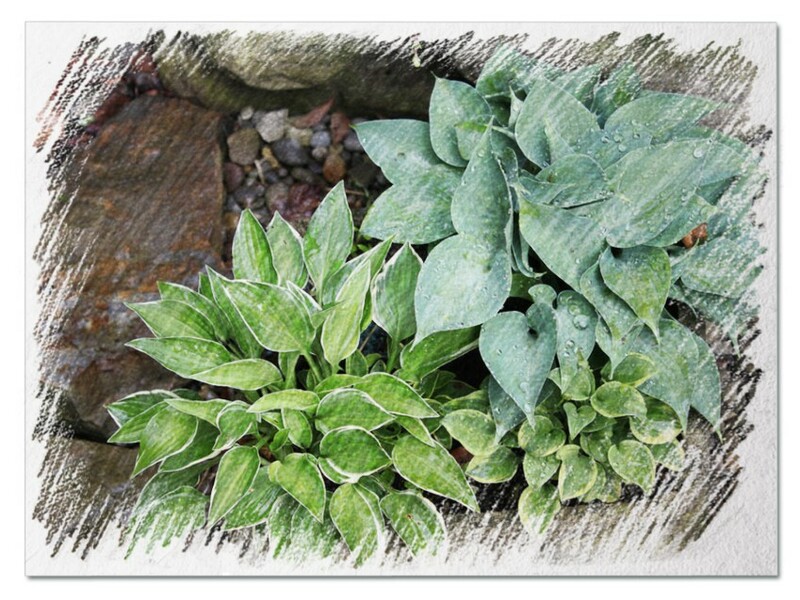 These hostas are tolerant of sun but take a long time to reach maturity. A mature golden sculpture attains a height of thirty feet. 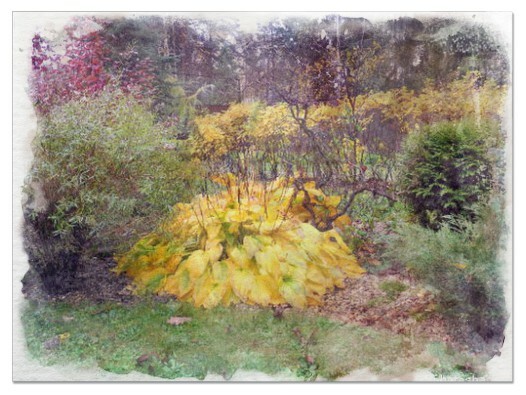 The leaves are at first chartreuse, then eventually change to a golden color. 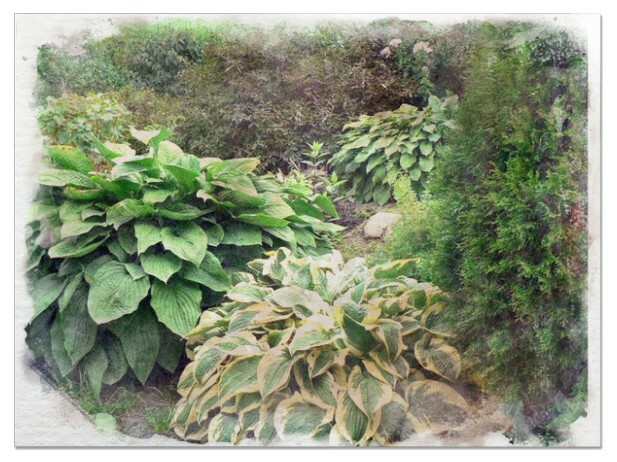 These giant hostas can grow to a height of thirty inches and a width of seventy-two inches. They have contrasting creamy white center colored leaves and a blue-green border. This plant has rippled leaves that appear light green and eventually turn golden. The leaves are heart shaped. The mature plant can grow up to twenty eight inches tall with a width of forty inches. 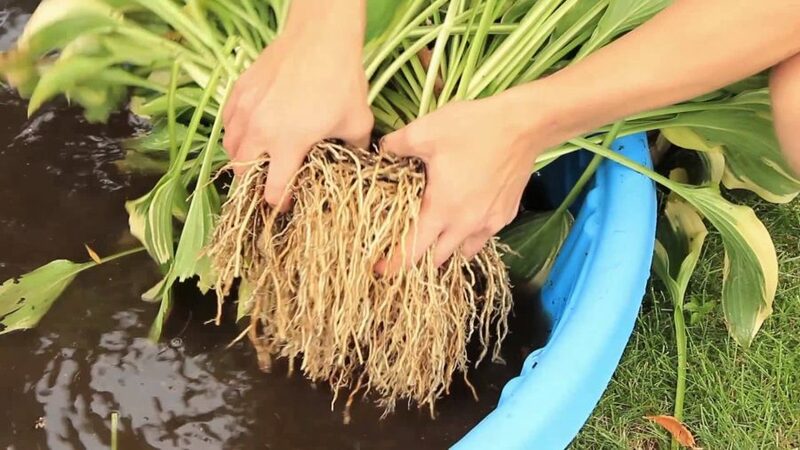 In growing giant hostas, a variety of considerations should be correctly taken into account and upon planting, care should be taken for the plants to attain their full size. 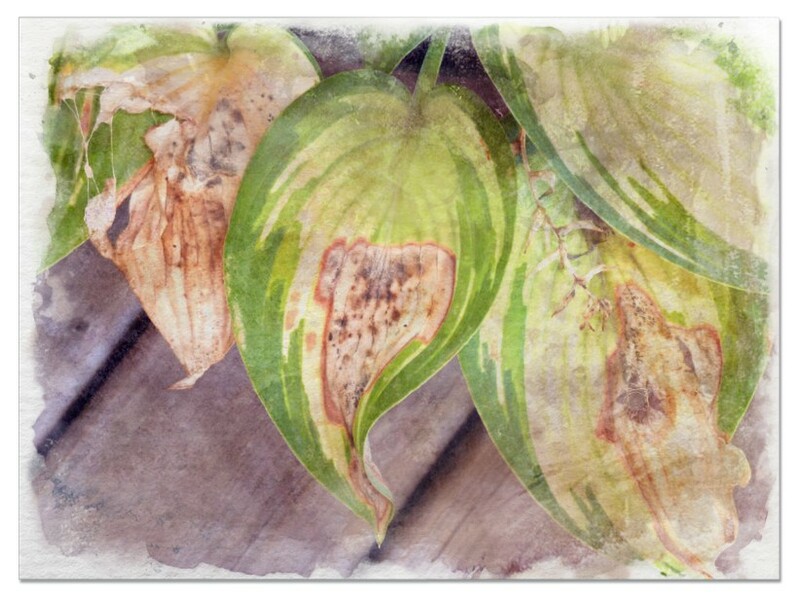 Location of the hosta, pest and diseases incidences, as well as various other factors affect the eventual size of the giant hostas.